The comments are now published (although they are very outdated). Sorry for that – I’ll be getting notifications in the future. A note for Thomas who has problems buying my book – sorry but you’ll have to sort this out with the LeanPub. 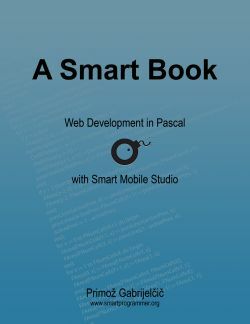 A Smart Book has been updated again! New chapter Smart RTL covers (on 61 pages of new material!) 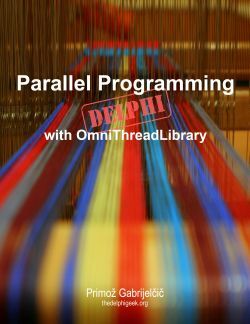 most important aspects of Smart’s RTL libraries – graphics (HTML5 canvas), regular expressions, browser storage, accelerometer, touch and gesture, layout manager and networking (HttpRequest and JSONP). There was also a new section on running code on application shutdown added to the Programming with Smart chapter. A new poll is also available on the right side of the screen. Vote to tell me what is the next chapter of A Smart Book that I should be writing.